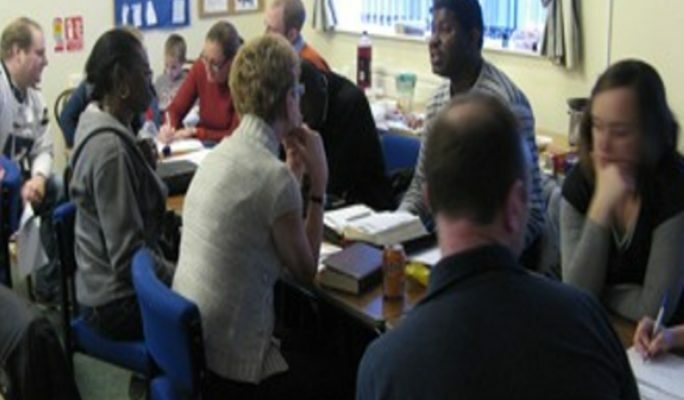 The Scriptures UK are here to help you…. All Scriptures quoted on this site are from the N.I.V.2 translation, unless otherwise stated. Sermons Series, Themed Sermons and Topical Sermons From The Scriptures. Ladies Bible Studies, Books Of The Bible Studies And Topical Studies From The Scriptures. Lessons For Children Under 7 years Of Age, Lessons For 8-12 Year Olds And Lessons For Teenagers. Five To Ten Minute Videos Designed To Help Us Stop And Reflect Upon God’s Word. If you are interested in learning more about God’s Word and His plan for man’s redemption, there are several ways that you can learn. 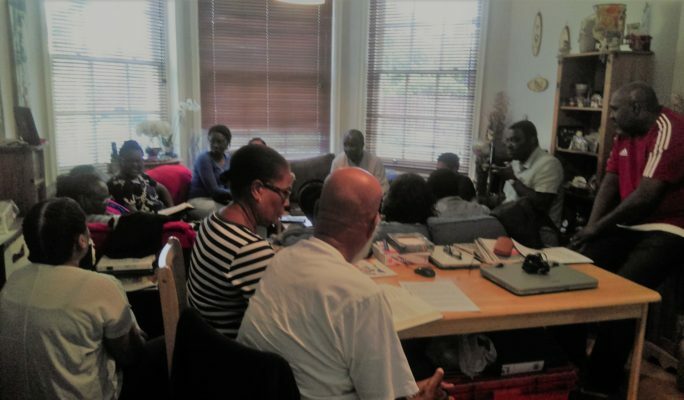 We have Bible studies for all levels which can be sent to you through either e-mail info@the-scriptures.co.uk or by post, we can also study God’s word together either in your home or somewhere convenient for you. Throughout the New Testament adults who have: a.) heard the message of the Gospel (of the death, burial and resurrection of Jesus Christ ), b.) believed that Jesus Christ is the Son of God and paid for their sins on the cross, c.) turned away from their sins (repented) and d.) confessed to Christ in faith and then e.) were fully immersed in water into Christ and into new life. "Jesus answered, ‘I am the way and the truth and the life. No one comes to the Father except through me.'"